Performing is my passion. My voice is the medium and the audience is my canvas. If I can aleviate your woes temporarily and remind you of how special you are or easy the pain, by sharing mine - ive served my purpose. 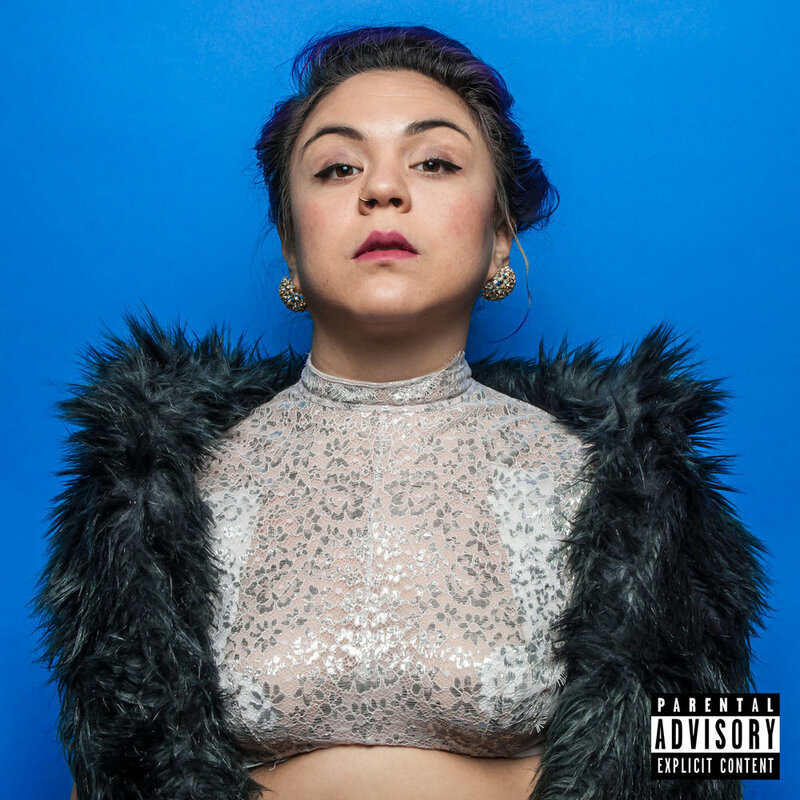 LOUDA, a powerhouse latinx vocalist from Chicago in the Bay Area. Fusing dreamy 90’s melodies, progressive lyrics with hip hop flair, LOUDA is a sound all its own. LOUDA, powerhouse latinx Vocalist serves up unforgettable performances with vocal fluidity you will not find in popular music today. Fusing pop, hip-hop and dreamy 90's R&B melodies to her own cadence, LOUDA is a sound of its own. Chicago native based in the Bay Area of California, embodies her progressive lyricism and thespian experience setting her apart from the best emcees. Paving her solo career, LOUDA is a determined woman with a lot to say. With anticipated releases, March 18th, June 18th and a full LP September 18th, you don’t want to miss the action. Now available for national booking as a solo act. LOUDA is available with live backing band in Chicago provided by the best Latinx funk guys around, Súbele. Self produced Latin trio, Los Bad Hombres are available in the Bay Area as LOUDA’s instrumental support. Don’t miss the throwback sounds of Mexico, with an R and B twist on the upcoming LOUDA y Los Bad Hombres debut EP, March 18th. LOUDA music is available across all music steaming services and retailers; Spotify, Apple, Tidal, Bandcamp, and more! Visit www.loudamusic.com/music for the full list.